Our newest Vendor Partner welcomes you with EXTRA savings!! 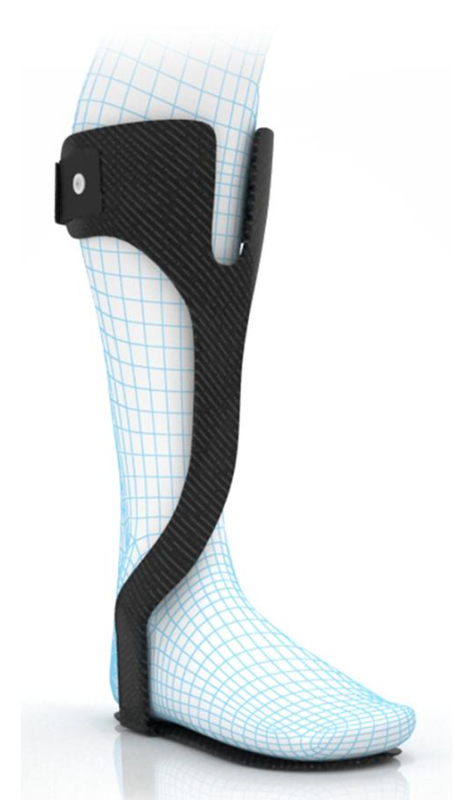 Thrive Orthopedics, is providing best in class treatment for your patients with drop foot, with high quality, carbon fiber, AFOs. Manufactured in Conyers, Georgia, from the highest quality carbon fiber, all products come with a one year warranty, so that you KNOW you are always getting maximum durability and maximum quality. You will receive a net 20% discount AND free shipping on all orders, with your Talar Medical membership and because Thrive is so excited to service your patients and help you make money, they are offering an ADDITIONAL 5% on the FIRST order placed within the next thirty days with promo code EXTRA5, making it a total of 25% off your first purchase!! List price is $325 per brace + $15 Shipping, and at a 20% discount, Talar members pay only $275 AND get free shipping. Not only will you be providing quality care to your patients, right now, Medicare is reimbursing somewhere in the ballpark of $800-$850, depending on which state you practice in. That is around 200% ROI!! 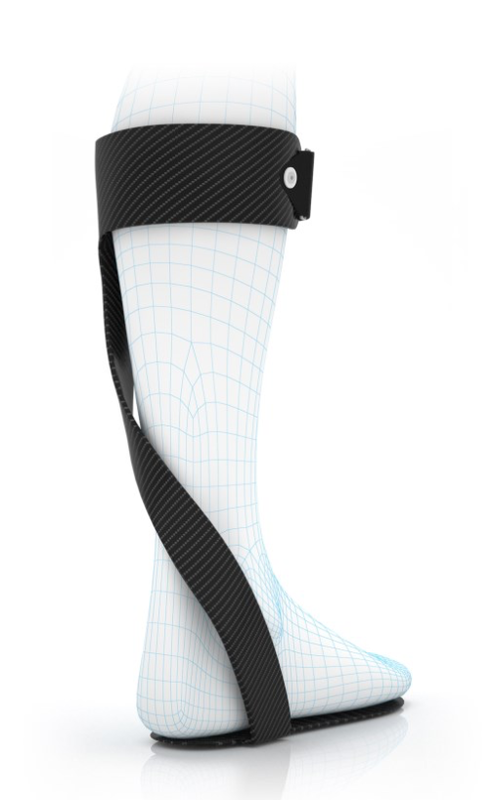 Based on the model, billing codes are either L1951 or L1932.You can place your order on the Talar Medical portal today, or call a Thrive Orthopedics Account Manager at 484-442-0494 with questions! Want to pay online by credit card? 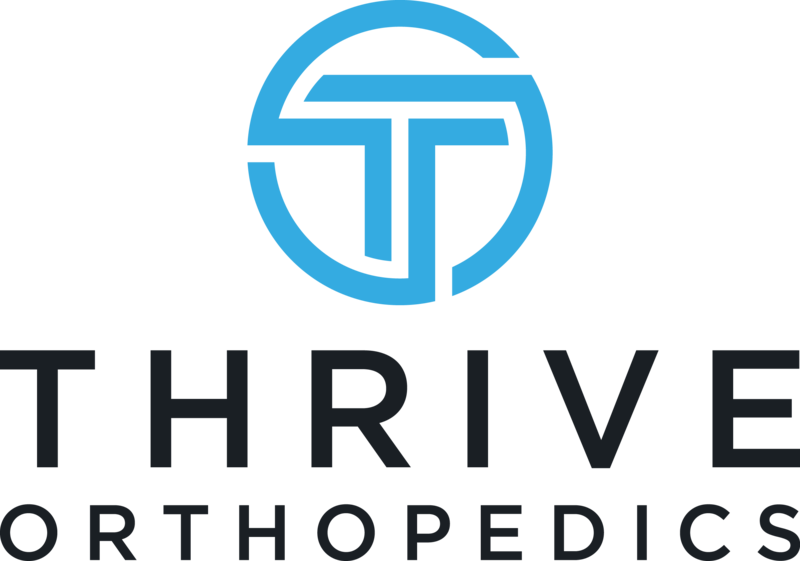 Visit Thrive’s exclusive Talar Member Online Store at https://www.thriveorthopedics.com/talar/ using password talar2018. Make sure to enter promo code EXTRA5 at checkout for your additional 5% discount!